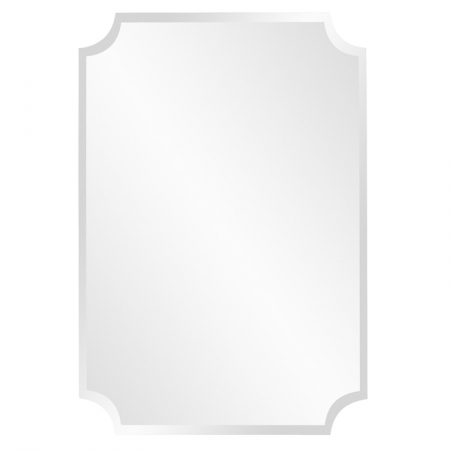 This frameless mirror has a timeless design that will add a graceful and traditional touch to any space. The rectangular shape has curved cut outs at each corner, giving a pleasing shape to the piece and on the wall. 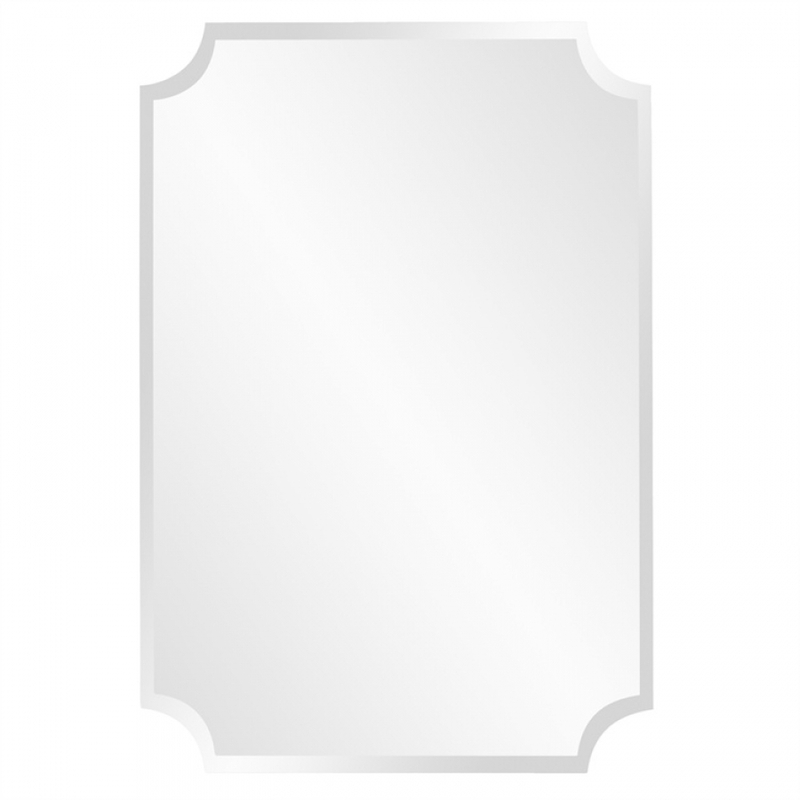 The beveled edge of the mirror adds a wonderful sense of depth that is enhanced by this effect of the reflective surface as well. The length is three feet, which makes it a good size piece and will make the smallest of areas seem much larger. 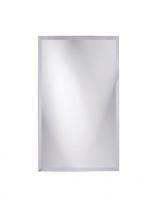 The rectangular shape will look great when hung in either a vertical or a horizontal position.